Aug. 6, 2018, 12:07 p.m.
By Shan Wang @shansquared Aug. 6, 2018, 12:07 p.m.
Photo by Senado Federal used under a Creative Commons license. POSTED Aug. 6, 2018, 12:07 p.m.
Wang, Shan. "WhatsApp is a black box of viral misinformation — but in Brazil, 24 newsrooms are teaming up to fact-check it." Nieman Journalism Lab. 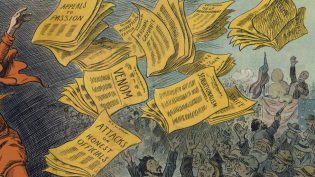 Nieman Foundation for Journalism at Harvard, 6 Aug. 2018. Web. 18 Apr. 2019. Wang, Shan. 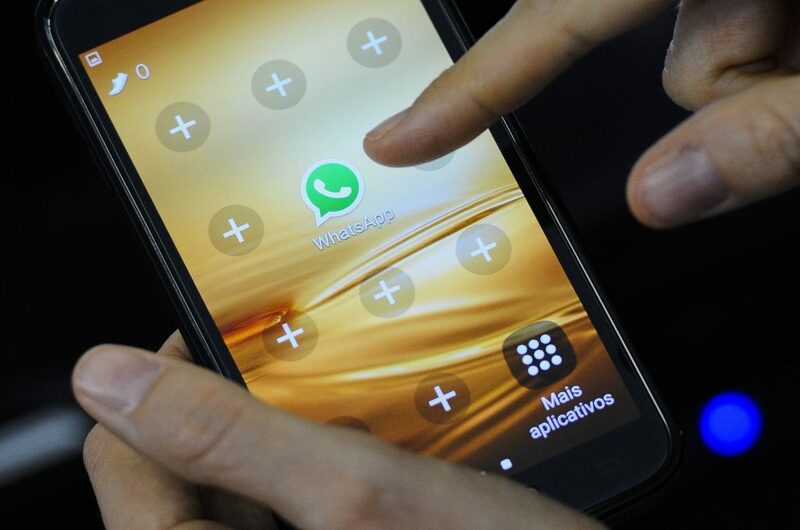 "WhatsApp is a black box of viral misinformation — but in Brazil, 24 newsrooms are teaming up to fact-check it." Nieman Journalism Lab. Last modified August 6, 2018. 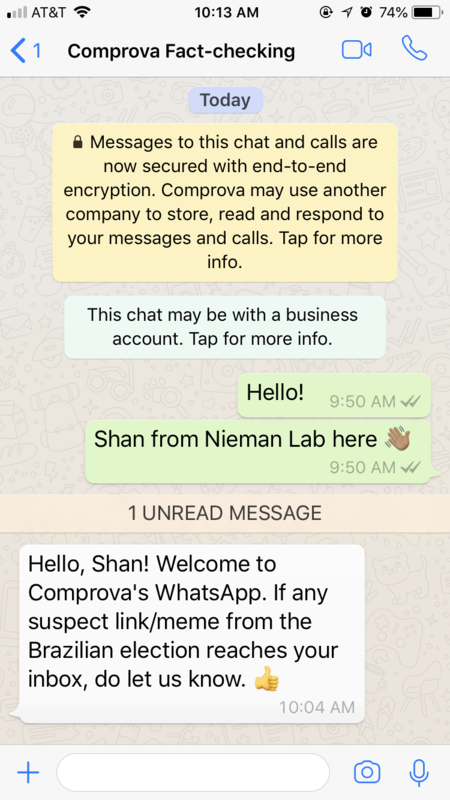 Accessed April 18, 2019. https://www.niemanlab.org/2018/08/whatsapp-is-a-black-box-of-viral-misinformation-but-in-brazil-24-newsrooms-are-teaming-up-to-fact-check-it/.